It has been two weeks since we finally released our database and in that time we have included a number of revisions and entries. We have had a good response to the last release with a number of people corresponding and contributing to the database, thanks to all who have contributed and please keep sending in information. The main change you will see is the addition of many Senior records and our thanks go to Tony Brown and Al Jenkins for providing us with comprehensive information. 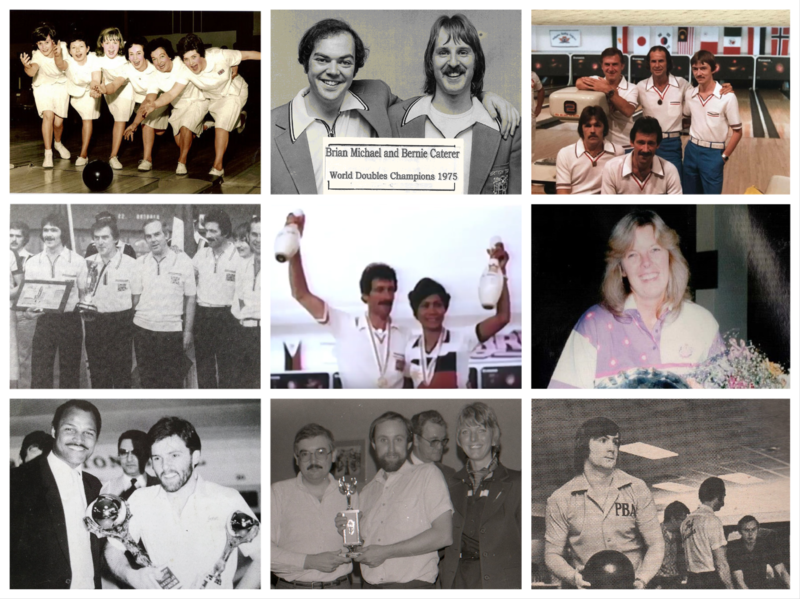 Whilst some of these results do not attract performance ranking points, as they are not Scratch, it is important to acknowledge and record these wins to provide a full picture of Senior bowling achievements. These results are still being worked on but are now mainly included. Another area where we need to find addition information is the YAC tour results from the 1990’s onwards. Again we have found quite a number and are still working on finding more if anyone has this information we would love to have it. Triple Crown, All Events and Masters winners, are also recorded and quite a few gaps still appear in our records, this is for all age groups. 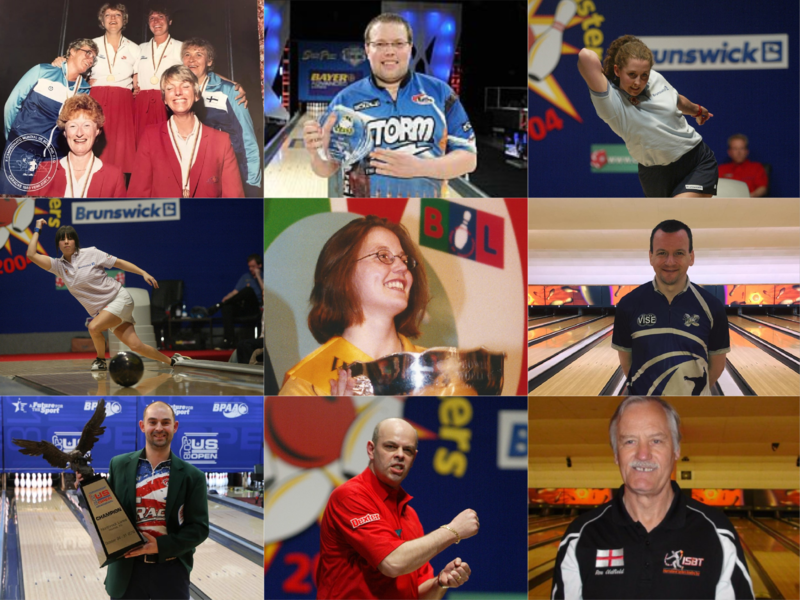 We are also working with the BTBA on getting the ICC (Inter Counties Championships) winning team members included in the records as the Counties are a major part of Bowling in England. Further talks are being held with Scotland, Northern Ireland and Wales on which records from their domestic events we can include. We now include records for over 900 bowlers and want to get to 1000 within the next month or so and have over 4600 records, 5000 would be nice. The players detailed report is now over 1000 pages long and has now been issued in alphabetical order by Surname to aid finding players, the highlights has been changed to Snapshot as it is a brief resume of each player, an area where can record specific things that may not be on the results database but are worthy of note. We will include what fits within our criteria so may not be able to include everything, it has to be manageable, measurable and meaningful. This is your history, your records, your information please keep sending in information. HELP REQUIRED – Whilst the information is reasonably comprehensive we are asking for your help to add or correct information contained. Please check this and the “Results Report” to see what information we have and let us have any information you have either by Facebook (message Dom Gall or David Grainger) or email: gravedanger300@aol.com. Any better pictures or links to specific files can be added. We have included dates of birth and other information where available in the public domain, if you do not wish us to show this information please inform us to delete the information. The latest V2 are now included below. This table lists all players both Male and Female in our database in Performance Ranking Points Order. This includes all results we have for Adult, Senior and Youth events to date but is an ongoing process. Please note we only include Scratch results as this is what we want to measure, so many of the Seniors bowlers results are not reflected in this ranking. The following report contains details of all players contained in our results database. Please refer to our “Events to be Included” document and “Performance Ranking Criteria” document for information on which events are included and progress to date. A full list of players contained in this database can be found in the Players list along with an ID. Each entry (result) is awarded a points value from 22 to 1 in accordance with the above documents, these are then summated in the “Overall Performance Ranking”.